Club Penguin Cheats by Mimo777 Club Penguin Cheats by Mimo777: TRY NEW MIMO GAMES! Check it out everyone, I am super excited to be telling you about this! 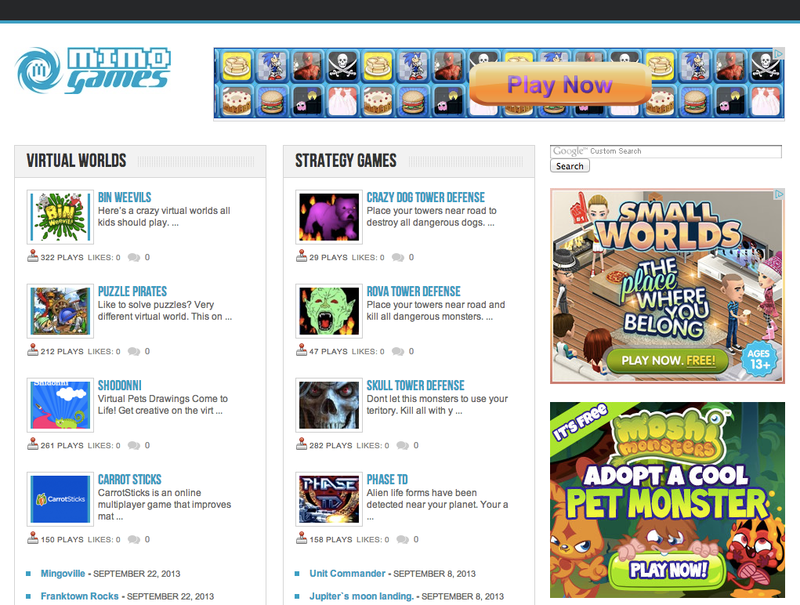 Mimo Games is now NEW and IMPROVED! 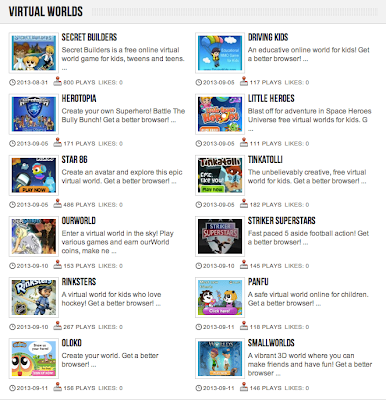 Some of you may have noticed the Mimo Games link I've been putting at the bottom of my posts. And some of you may have clicked it. And if you haven't checked it out... Oh man. You gotta! It is super cool! 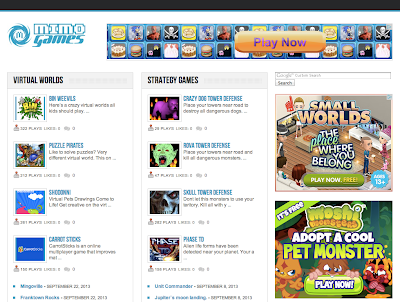 If you don't know what Mimo Games is it's a site I put together basically full of awesome games! Check it! 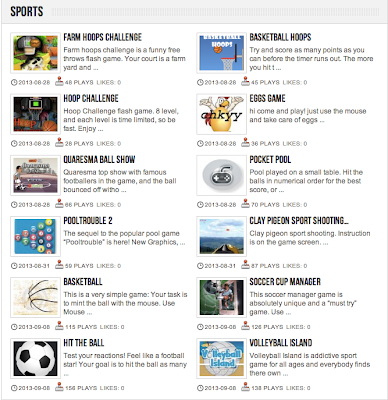 We have got games for EVERYONE! You into sports? We have TONS of sport games for you! 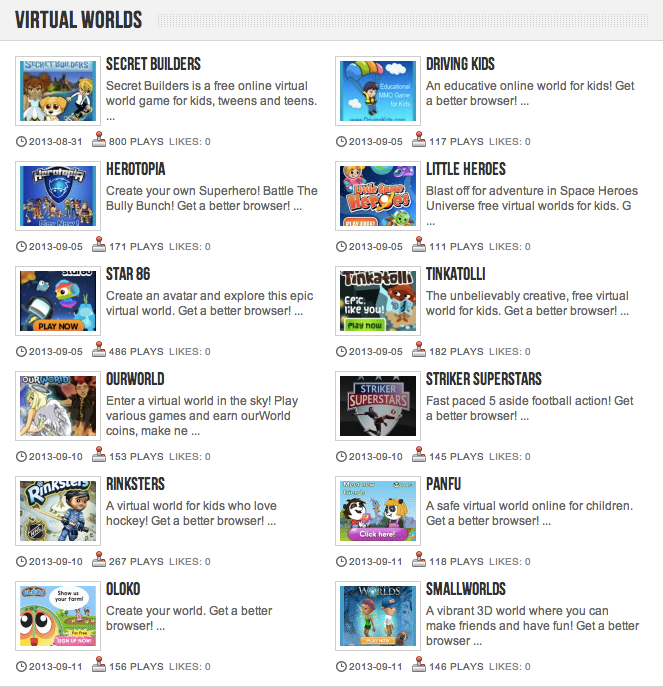 We even have other virtual worlds! And let me tell you. These are all super cool! 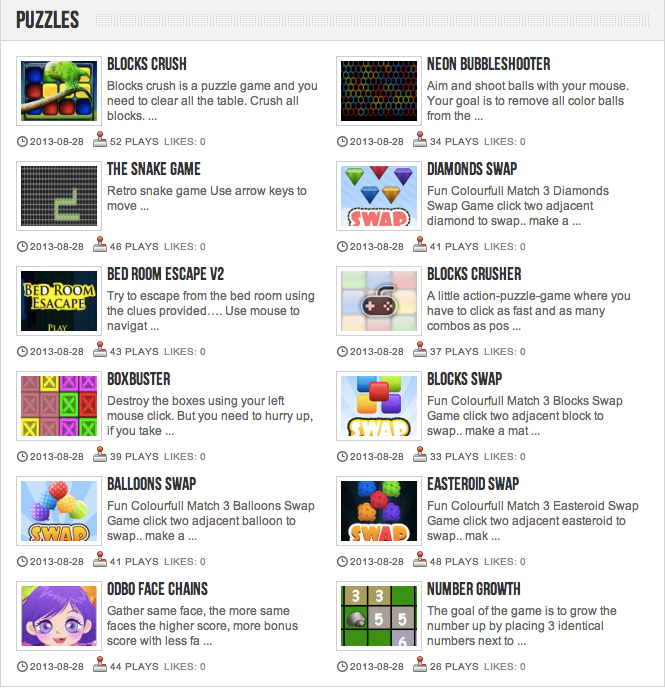 I don't know about you, but I love puzzle games! You know, like solving games. And there are tons of those in Mimo Games too! So try it! 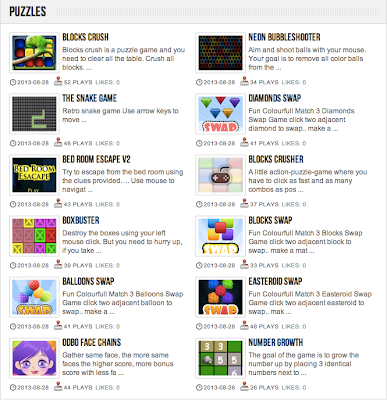 >>>>TRY NEW MIMO GAMES!